The BBC have released some quotes from interviews they conducted with Maisie Williams and Jamie Mathieson. The Doctor and Clara must train a useless band of Vikings to defend themselves against the galaxy’s most deadly army. Their death is assured. 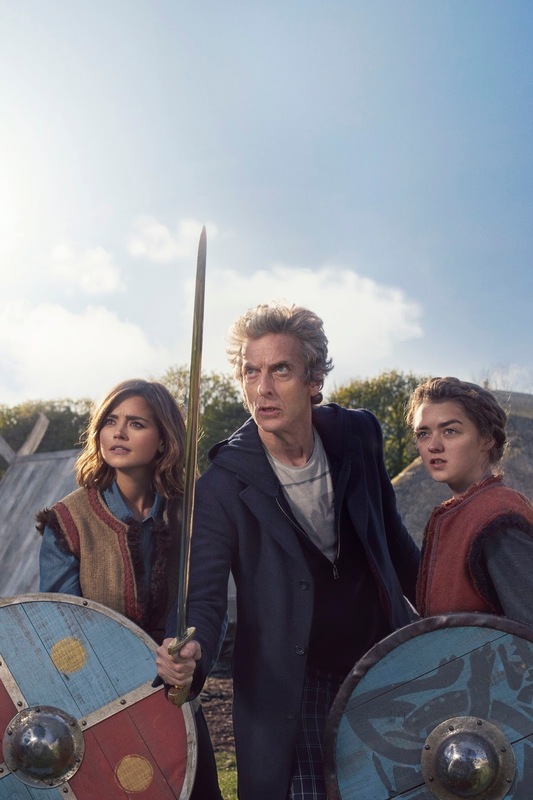 So why is the Doctor preoccupied with the fate of a single Viking girl? Are you a fan of Doctor Who? “When Doctor Who came back on television a lot of my male friends were really excited. I didn’t know much about it, but I watched a couple of seasons with David Tennant as the Doctor. And since I’ve been here, I’ve been questioning Jenna - why are you in a space suit?, what’s going on here?, have we met this person before?, does this link back to a previous episode? - anything I can find out. It has been really exciting working on it and I’m so glad to be a part of it now. Who has the most beards, Doctor Who or Game of Thrones? What was it like to work with Peter Capaldi? What do you think about the fact that Doctor Who has been running for 50 years? “The Doctor meets The Vikings! Of course he does. The only question is, why did it take so long? “Odin has come to visit his loyal followers, the Vikings, and reward their bravest warriors with a place in Valhalla. There’s only one problem - The Doctor and Clara, who are having none of this and smell a rat. They are soon caught up in the middle of a war between an advanced race of mercenary aliens and a village full of angry Vikings, who don’t take kindly to having their Gods insulted. 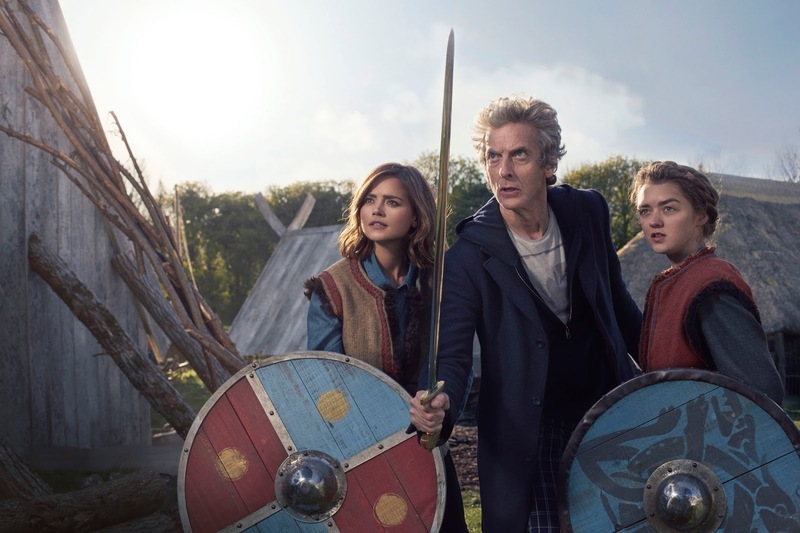 “There is another big mystery to solve in the form of Maisie Williams, who plays a Viking that the Doctor seems to recognise. But from where? Or is it when? The Girl Who Died airs on Saturday 17th at 8.20pm.